The Nintendo now runs an excellent Nvidia Tegra System on a Chip (SoC). Officially named the T210, the chip served its purpose well. 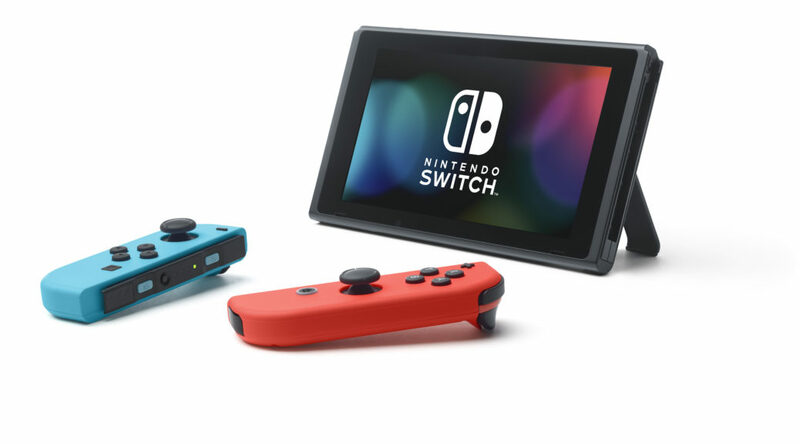 However, from the just-released 5.0.0 update, data miners found potential evidence that the Nintendo Switch might be switching its SoC. Codename “Mariko”, the T214 chip is hinted to replace the T210 in the current Switch. With the number increase, it could mean that the T214 is an upgrade over T210, over that is quite unlikely. “Mariko” may just replace T210 to fix up the inherent flaws of the T210 when it comes to bootrom exploits.